I’ve been lucky this week, I found this at a thrift store for $5. 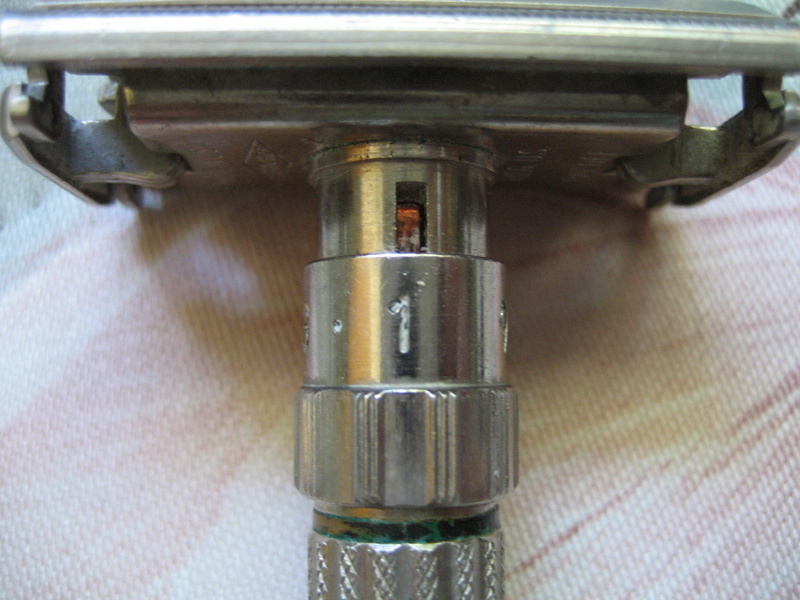 Here’s a close look at the adjuster ring, which has 9 settings. The blade pack was empty, but I appreciate that whoever donated this thought to include it with the razor. 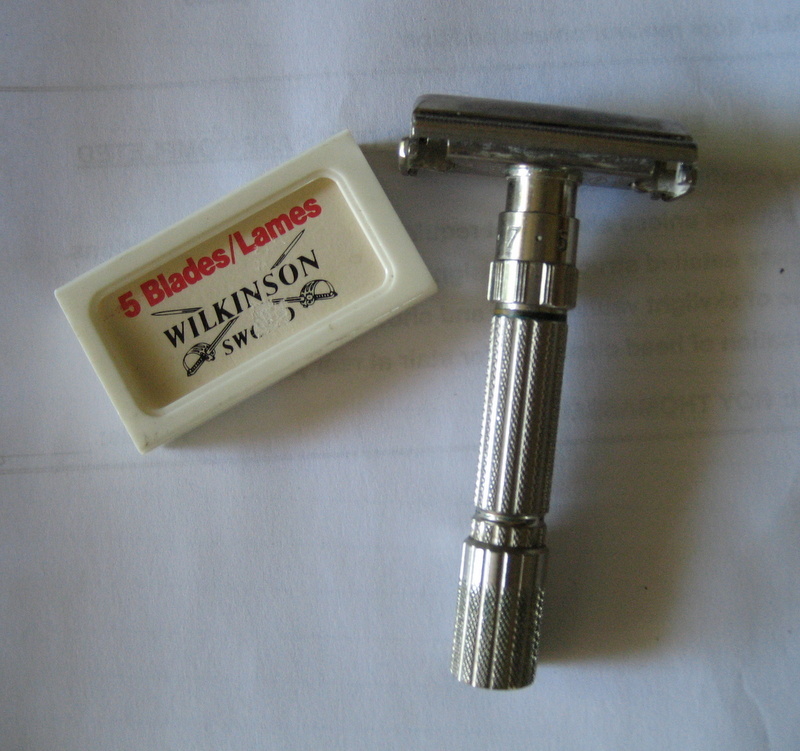 My Dad shaved with a similar Gillette razor and Wilkinson stainless razor blades, a major advancement in technology in 1962. Gillette knew how to make them but didn’t, because the blades lasted too long! 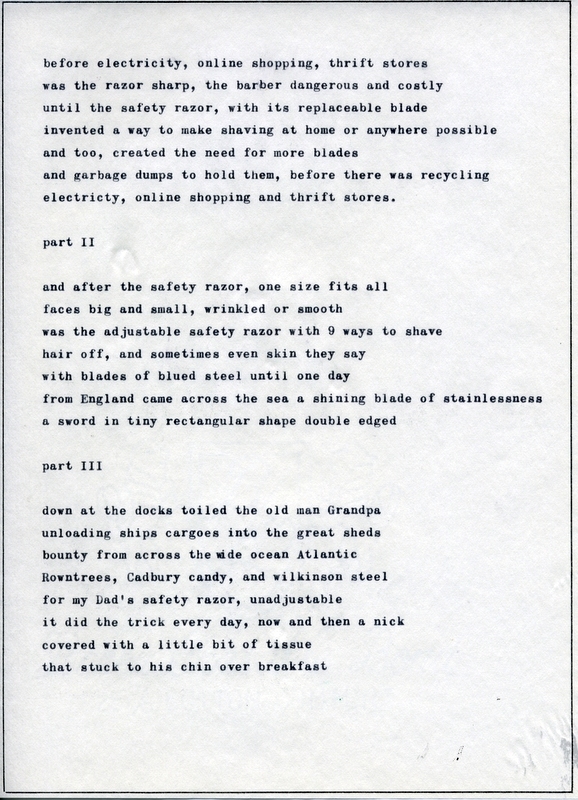 For more on razors see bruceonshaving.